Video marketing is a pretty big deal right now. If you’re not entirely on the ball regarding just how big video marketing has become, you need to change that. Your business, whether it’s big or small, can maximize its potential and reach by fulfilling Video Marketing Content needs . However, like many things in life, all that is much easier said than done. You’re not going to be able just to create video content immediately. Before you do that, you will need to gather an understanding of what kind video content looks like regarding your marketing objectives, and what it should contain. We’re now going to look in more detail at all the things that good marketing content needs to have in place if you’re going to succeed at this. Make use of everything you learn. 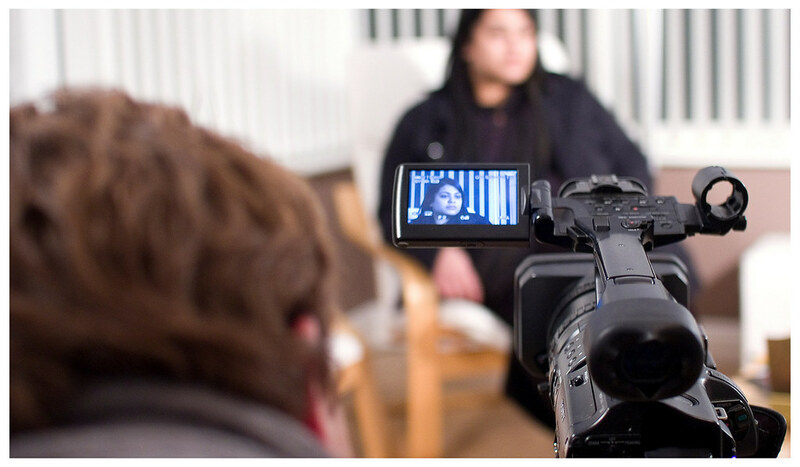 Here are seven things that good video marketing content needs to have. Pulling people it is essential, and that’s why you need to make sure that your video content has a catchy title that makes people want to click and find out more. People skim over the title and thumbnail of your video as they decide whether or not to watch it. So, this indeed makes or break stuff. You also need a strong opening that hooks people. Otherwise, they will exit the video as quickly as they entered it. You don’t want to dive into any of this until you know exactly what it is you want to get out of the whole experience. What is it you’re trying to achieve exactly? Having clear goals will allow you to stay focused on them and not get sidetracked as you move through the various stages of making the video content. Discuss these with your team and be sure that you all agree on the goals before pushing ahead. Storylines can come in all forms. You don’t have to be created a narrative film to have some story progression in place in your video marketing content. There should be a rough beginning, middle and end in place, though. The storyline will lend coherence to your content, and the experience of watching the video will be much more rewarding for the view that if there was no story at all. What is the purpose of your video for the viewer? What are they going to get out of watching it? If it’s just an advert, there is no use for the viewer, so that’s the kind of content you want to stay away from when your focus is on marketing. You should aim to inform or entertain in one way or another. That way, you will be offering something to the view, and they will be getting something out of the experience too. That’s important. The difference between good-quality video content and bad-quality video content can be pretty stark. You don’t want people to come finish watching your video thinking about how bad the lighting or delivery or editing way. These are the things that can distract from the message that you’re trying to deliver. That’s why you need to make sure that you always uphold professional stands in your videos. What does your video ask people to do? 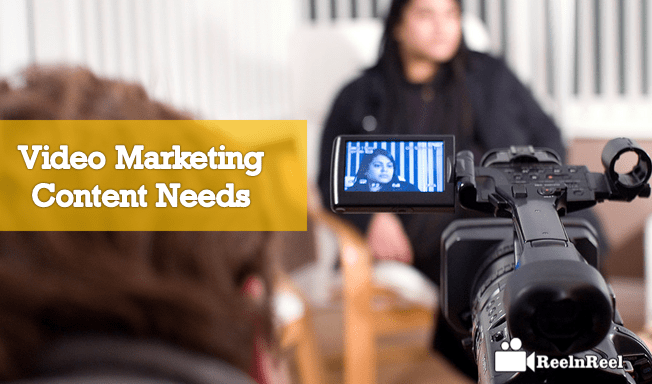 There is not going to be much point in your video as a marketing tool if it doesn’t close with some call to action that will help to produce specific results. You might encourage people to head to your online store. Or you might just ask them to subscribe to your social media channels. The call to action you choose will entirely depend on the goals your business already put in place earlier. You need to know how you are going to get people’s eyes focused on your video content once it has created. This might sound easy, but it requires strategy and planning if you’re going to get it right. Where is your video going to be hosted? Regarding views, it makes the most sense to post it on YouTube first. But that doesn’t mean you can’t use other hosting platforms like Vimeo. You should also post the video on social media channels to generate views. Each of these things is as important as all the rest. You shouldn’t ignore or skip past any of them when you’re making your video marketing content.